Deidre Hall will soon return to Days of Our Lives as Marlena Evans, but before September arrives Hall stopped by Good Day LA. During the July 20 interview, the popular NBC actress chatted about what she’s been doing the past few years, including; getting in shape, traveling with her children and writing a book. 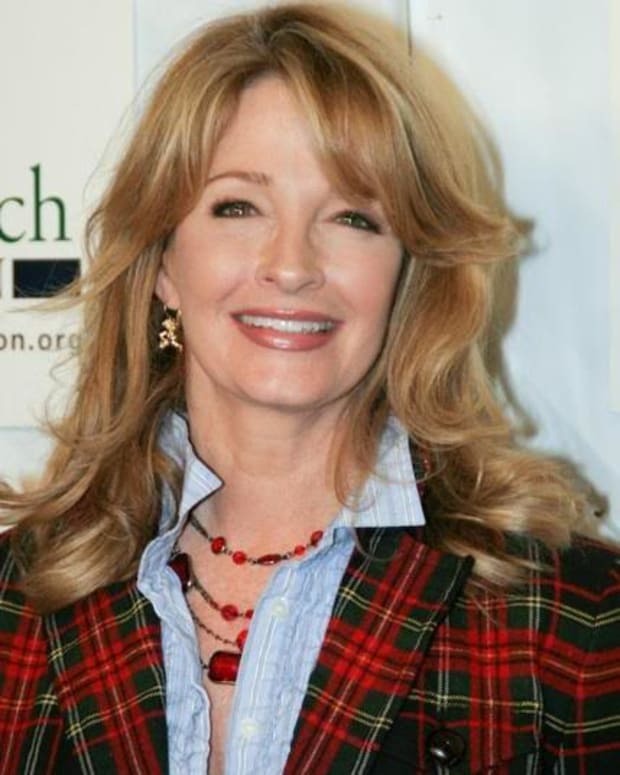 Days of Our Lives Rumors Swirl, Deidre Hall Out?